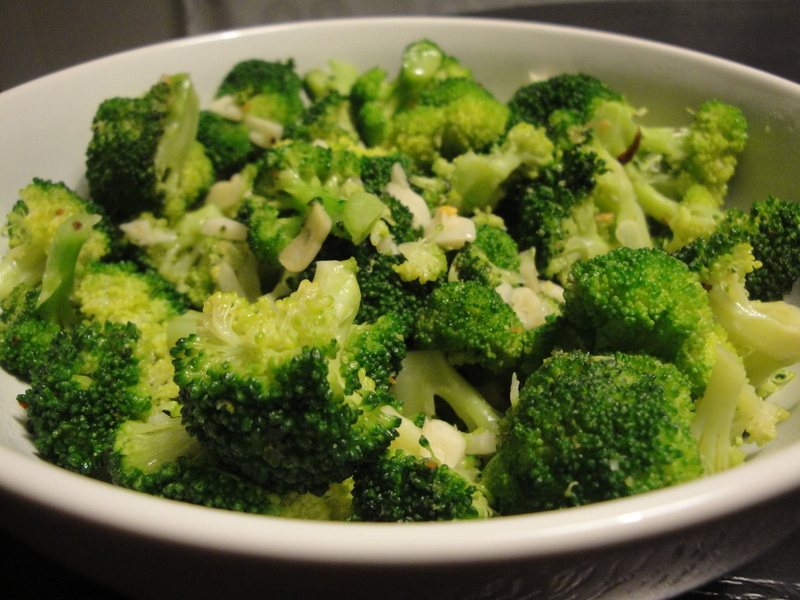 I’m a picky vegetable eater but broccoli is one veggie that I truly love and eat often. Therefore, it’s important for me to find different ways of eating it so it doesn’t get boring. 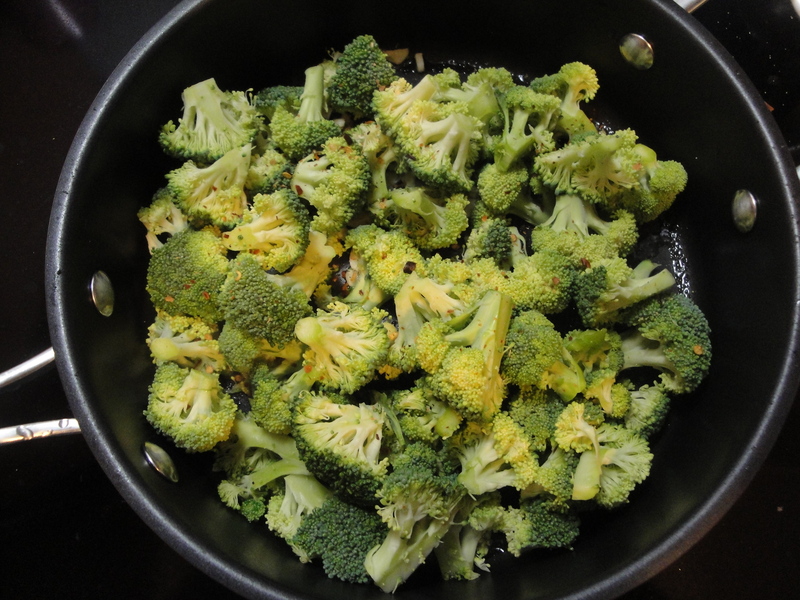 Broccoli with Red Pepper Flakes and Toasted Garlic is a tasty, delicious way to wake up tired broccoli. And it can’t be easier. 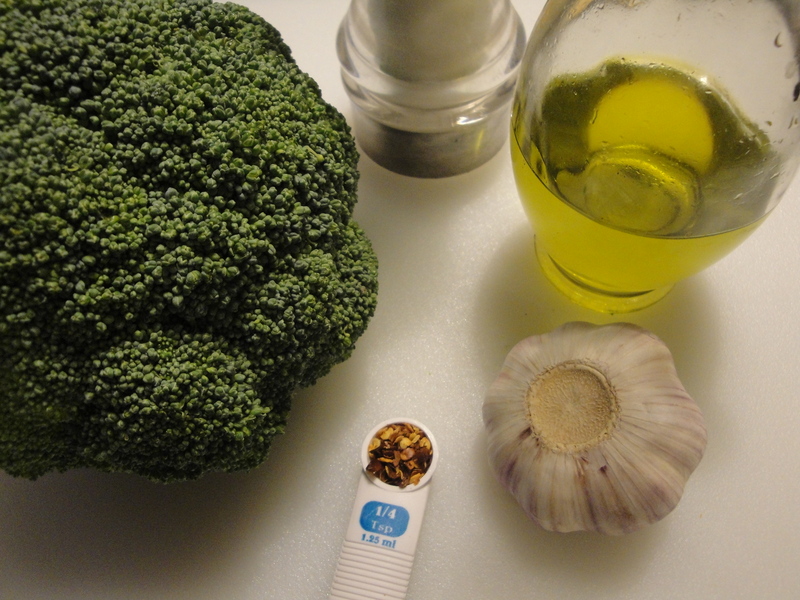 Fresh broccoli is sauteed with sliced garlic and a tiny bit of red pepper flake, throw in a little water and cover until bright green. 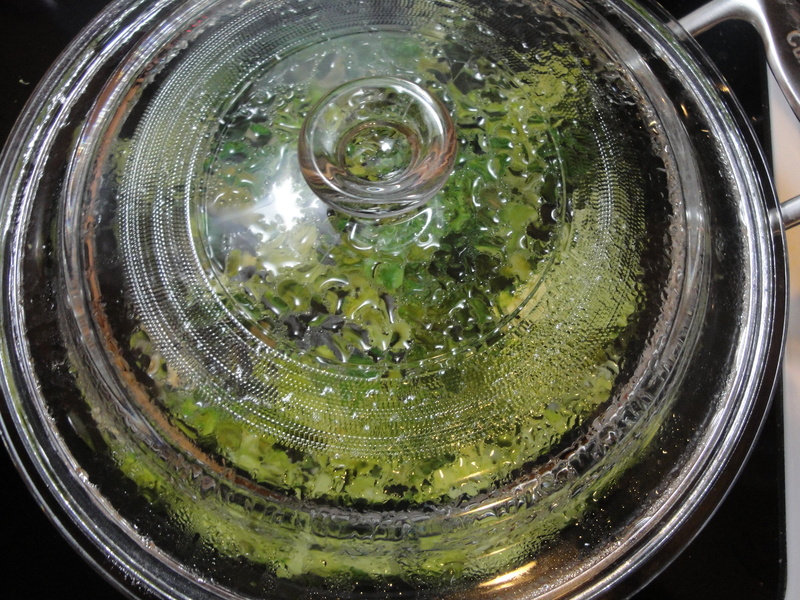 Within minutes you’ll have a tasty side dish to any meat, rice or pasta.